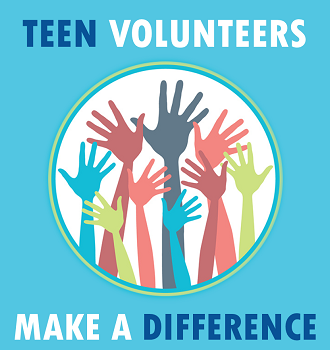 Teens entering grades 9-12 are invited to volunteer at the library! Beginning June 23, you will work directly under the staff of the Youth Services Dept. and perform a number of diverse duties. You must attend one of our teen volunteer orientation sessions to apply and to sign up for summer hours. You must work at least ten hours during the summer to obtain a certificate of completion and a letter of recommendation. Orientations will be held on Wednesday, June 6st @ 3 PM and Thursday, June 7 @ 6 PM. You must attend only one session. For more information, contact Hannah at 732-727-0212 ext. 17 or Marie ext. 26.